للمسافرين الذين يرغبون أن يعيشو كل ما تقدمه هاستينجس, The Magpie Accommodation هو الخيار الأمثل. يقع الفندق على بعد من مركز المدينة، ويؤمن الوصول إلى أهم مراكز المدينة. كما يمكن الوصول بسهولة إلى ‪Hastings Farmer Market‬, منتزه سبلاش بلانت المائي, ‪Hawkes Bay Farmers' Market‬. كما يقدم The Magpie Accommodation الكثير من الخدمات لإغناء رحلتك في هاستينجس. يقدم هذا الفندق العديد من الخدمات الكفيلة بإرضاء أكثر الضيوف تطلباً. بالإضافة لهذا,تتضمن كل غرف الضيوف مجموعة واسعة من وسائل الراحة . بعض الغرف توفر حتى تلفزيون بشاشة مسطحة, اتصال لاسلكي بالإنترنت, اتصال لاسلكي بشبكة الإنترنت (مجاني), غرف لغير المدخنين, تدفئة لإرضاء أكثر الضيوف تطلباً. يقدم الفندق خدمات رائعة كمثل حمام سباحة خارجي, ملعب للأطفال, حديقة لمساعدتك على الاسترخاء بعد نهار طويل من النشاط والتجوال في المدينة. إن The Magpie Accommodation هو مكان مثالي للمسافرين الذين يتطلعون إلى الراحة والاستجمام في هاستينجس. Nice clean room. Good location. 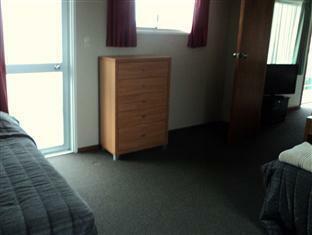 Basic accommodation at an affordable price. Owner is very accommodative to our requests really appreciate . Good stay and comfy. the reception is very kind and room is clean. also this motel has a swimming pool, trempolin(i don' t know the right spelling), a lemon tree and orage tree. it's so amazing! the most important thing for me is electric hot matte. i'm Korean and in my country every room must be kept warmly even thought in winter. so i felt everywhere i visited in New Zealand is very cold to sleep well. 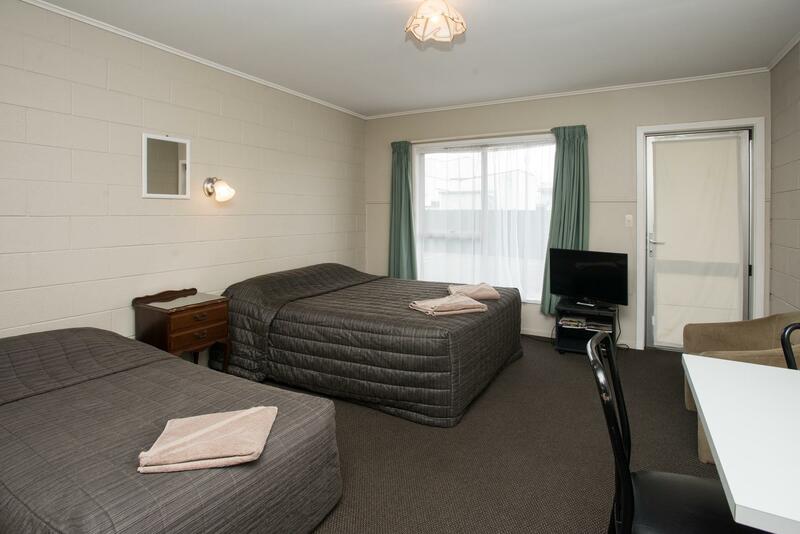 but this motel, having warm matte, is warm and nice place to sleep well. so i want to thanks a lot to the master. your place is so warm (for physical and for mind) to me. i love ur place. thanks a lot! The lady host was accommodating & showed us a ground floor unit when I requested. However, we settled for the upper floor one which was bigger & quieter. Checking in was quick & they even had pamphlets of places of interest to recommend! Awesome! Nice and cosy... clean and spacious room.... lovely, will come back again. Service was very good & I loved that I received an email letting me know they had seen my "Special request" & it was covered. For us there were a lot of things in a small area & the bathroom was tiny. The mirror in the bathroom was directly opposite a window with no blind so you could only use it properly when it got dark. The toilet door was sliding and noisy & you could hear other units during the night. I also found the many prohibition signs off putting & was amazed that you were unable to use a hair dryer in the unit which I feel would be a real negative for travelers who were not aware of this before they booked. Thank you for noticing our great service. As for the mirror being opposite a window, their are at least two other mirrors for guests to use. If you had read the notice properly it said, "hair dying" not hair drying. We had to do this as people where using hair dye in our shower units and ruining them at great cost to ourselves. Once again for any visitors reading this, it is hair dying not hair drying prohibited in our units. The only prohibition signs are no smoking in units or no hair dying so not sure why they were off putting? Thank you for sharing your viewpoint. 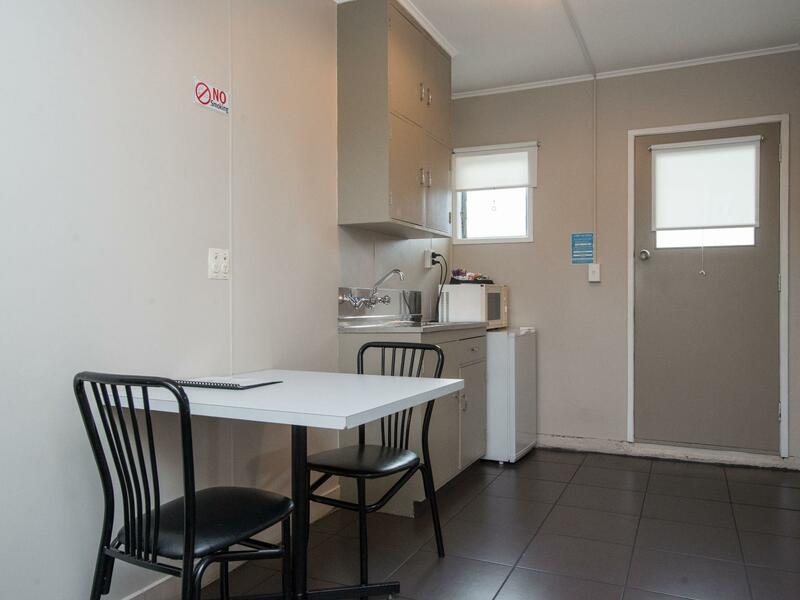 We understand this motel is old but we always felt we did well with having our units well stocked and comfortable so thank you very much. Very friendly and helpful motel operators. The rooms were clean and nice to sleep in. Kitchen facilities in the room were decent. Thank you for noticing our high standards. We appreciate you taking the time to say so. So glad you love this hot chocolate, we will keep stocking our amazing hot chocolate. See you next time. Room with a double and a twin with a back door to the pool, trampoline, and swingset. 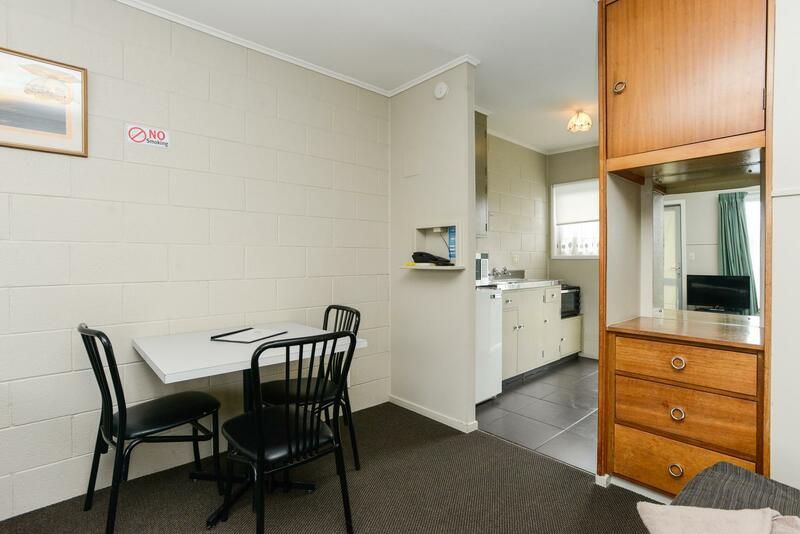 Nicely stocked kitchenette. Friendly staff. 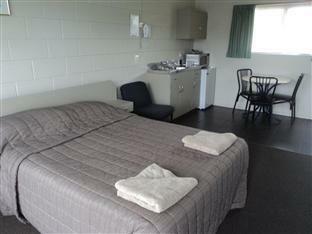 Really nice room, helpful staff and location ok. But I was there for business and the WIFI was woefully inadequate. Couldn't really perform my job properly so my advice would be just to stay for pleasure it's more than acceptable, but if you need reliable internet for work then it's not for you. Just a quick update, wifi has improved drastically. We have replaced routers and systems and have free unlimited wifi now so I am sure everyone that stays now has a great wifi experience.